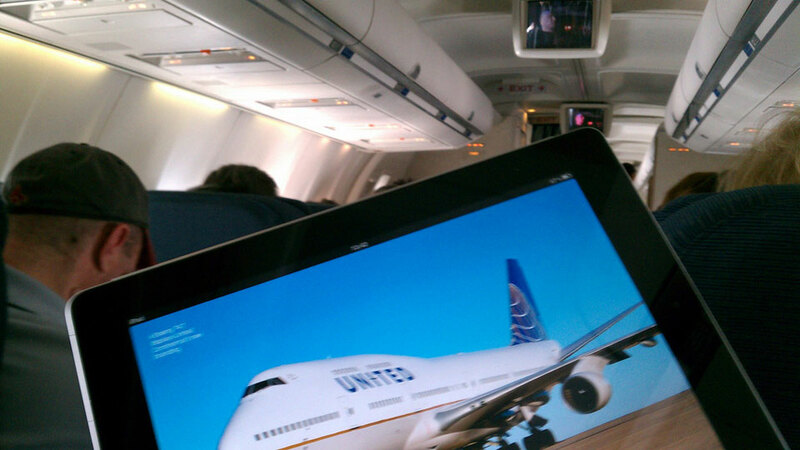 Good news frequent flyers, you may soon not have to worry about turning off your iPhone or iPad in airplanes anymore. The FAA advisory committee has recommended that electronic device restrictions on commercial aircraft be relaxed. 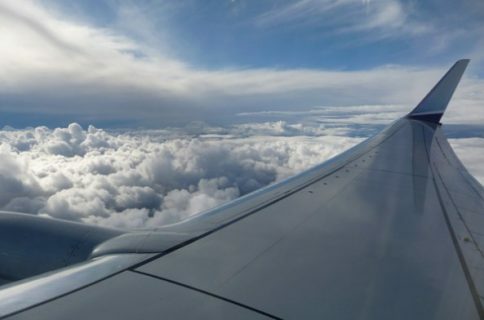 “The Federal Aviation Administration will begin considering a recommendation next week that it ease restrictions on airline passengers’ use of smartphones, tablets, e-readers and other personal electronic devices during takeoffs and landings. 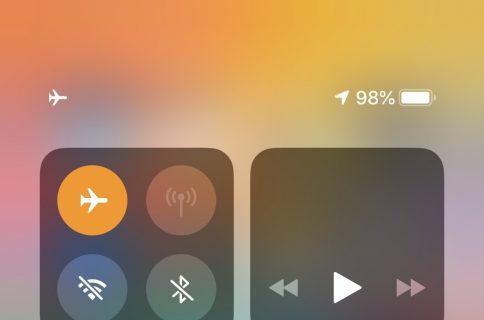 Of course, devices would still have to be put into ‘Airplane Mode’—meaning their wireless antennas must be turned off. 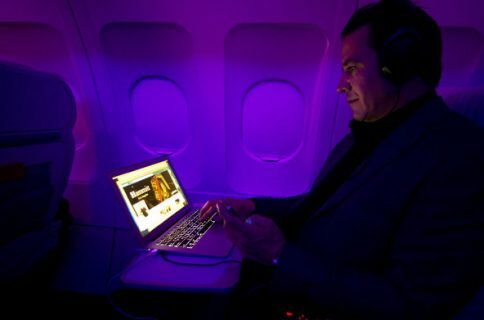 But the change would at least allow users to play games, watch movies and perform other tasks during takeoff/landing. According to the report, the advisory committee will issue an official report to the FAA next week. And while there’s still a lot of variables in play, commercial passengers could start seeing relaxed restrictions as early as the end of this year.